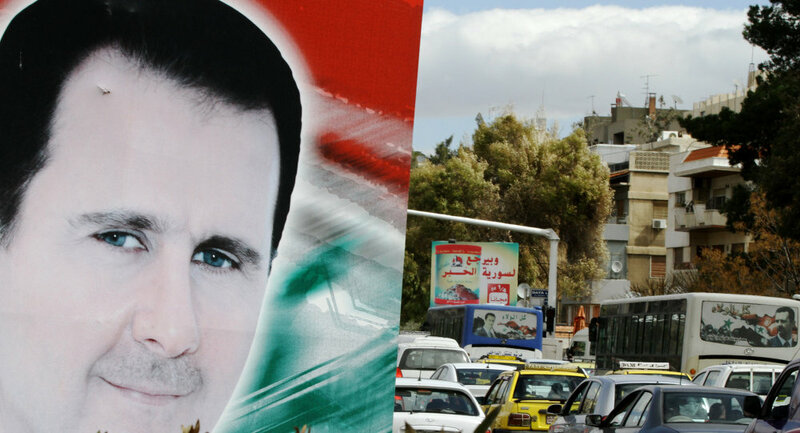 The decision of Russian President Vladimir Putin to provide the legitimate Syrian government with military assistance is a step in the right direction, Czech Senator Jan Veleba told Sputnik. Jan Veleba, a member of the upper chamber of the Parliament of the Czech Republic, believes that the Kremlin's decision to use its air force to support the democratically elected government of Syria in its fight against terrorism is a step in the right direction. "I think that the escalation of violence in Syria should be stopped, since the country is one of the major sources of the refugee crisis that has currently engulfed the European Union," Senator Veleba told Sputnik. "I also think that by offering [Bashar] al-Assad Russia's military support (and it is worth mentioning that al-Assad is a legitimate, democratically-elected President of Syria) the Russian Federation will facilitate stabilization of the situation in Syria. However, to start these positive developments Western countries should step in — the coalition should include more countries. I regard the decision of Vladimir Putin as the right step," Veleba emphasized. On September 30, Russia's upper house of parliament approved the use of the Russian Air Force in Syria. Moscow's decision to conduct a military operation in Syria is aimed at fighting extremism in the region, namely the infamous Islamic State and supporting the legitimate Syrian government, Kremlin spokesman Dmitry Peskov told journalists Wednesday. "The use of the armed forces in third countries is actually possible either by a resolution of the UN Security Council, or by permission of the legitimate authority of this country. In this case, Russia will be the only country to carry out this operation on a lawful basis, namely by request of the legitimate Syrian President," Peskov emphasized. Ali Ahmadi, an adviser to Syria's information minister confirmed Wednesday that Damascus has requested military aid from Russia.